Planning a wedding is a huge event to plan and when you are having your wedding away from your normal surrounds this can become some what or a daunting task. 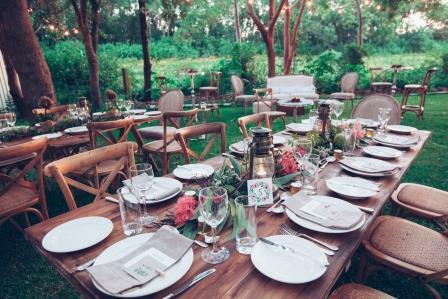 Here at The Retreat we have hosted many functions, events and weddings and we have put together a list of our most highly recommended and preferred suppliers. We know they offer top quality products and services, have years of experience and best of all are reasonable on price. While holding your Wedding at The Retreat Port Stephens, all your family and friends can enjoy the accommodation and facilities onsite making it a great short break while here to celebrate with you this amazing time in your life. Our onsite accommodation options means that there is something for everyone, indoor and outdoor areas for hold your wedding and reception and the most amazing sand dunes you will ever see directly behind us. The Retreat really is an all year round venue with Winter weddings especially beautiful with amazing packages available.